Zeel provides the best massage in Torrance. With just a few taps on your smartphone, a massage therapist will be at your door in as little as an hour. A massage therapist will come to your Torrance home, hotel, or office in as little as an hour, or schedule in advance. Relax and recuperate with a spa-quality massage in the comfort of your Torrance home. There are over 9,000 massage therapists in the Zeel network nationwide. Here are a few that are available for in-home massages in Torrance. 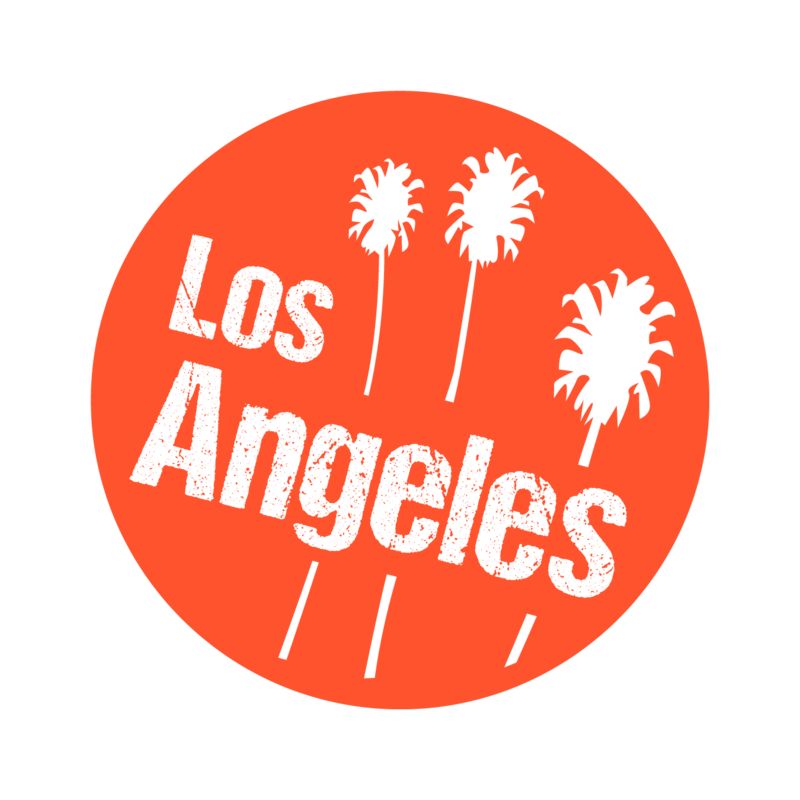 Adrienne is a licensed massage, lymphedema, and a cupping therapist bringing her training and experience from NYC to LA. She’s skilled in a number of relaxing and therapeutic massage modalities, including Swedish, Deep Tissue, Pre/Post-Natal, Lymphatic Drainage, Cupping, and On-Site Chair Massage. Adrienne customizes every massage to her client’s needs. 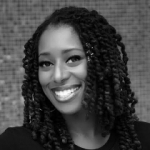 In addition to performing in-home massages, Adrienne is currently a massage therapist at Exhale in Santa Monica, CA. Certified massage therapist Christina brings healing and relaxing massage therapy to clients in the comfort of their own homes in the Greater Los Angeles Area. Christina also has experience providing massage to clients on movie and television sets, at special events, and at corporate offices. She specializes in Swedish massage, reflexology, Thai massage, deep tissue massage, sports massage, and therapeutic stretching. Christina received her training from The Massage Center in Thousand Oaks. 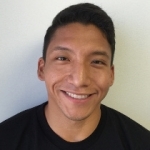 Mando is personable, reliable massage therapist who brings the best therapeutic massage to clients in Los Angeles. Since graduating from the Southern California Health Institute, he has provided massage to a diverse body of clients throughout Los Angeles. Mando offers a number of massage modalities, including Swedish, deep tissue, sports massage, lymphatic drainage, trigger point therapy, and more. He combines these techniques to promote well-being and relaxation for all his clients. 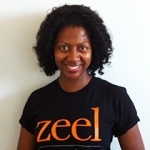 Zeel’s got one more thing for you to enjoy in Torrance, CA—Massages On-Demand. The 8th largest city in Los Angeles County, sun-drenched Torrance has a lot to offer—boasting a lively nightlife scene, unbeatable shopping, and a variety of parks and museums. You can marvel at the artwork on display at the Chen Art Gallery, learn about local sea dwellers at the Aquarium of the Pacific, or hop on a boat to visit nearby Catalina Island. And now, thanks to Zeel, you can get a high-quality massage in Torrance, delivered straight to your door. That’s right: with Zeel, getting the best massage Torrance has to offer is fast, secure and simple. Torrance has something for everyone, and that list of activities now includes getting a great Torrance massage from Zeel. Zeel is a revolutionary massage service that caters to your specific needs, connecting you with a network of professional massage therapists throughout Torrance. Simply download the app, set your time and location, and get ready for the best massage in Torrance, courtesy of Zeel. Looking for a couples massage or prenatal massage in Torrance, CA? Zeel’s got a wide menu of massage options for you to choose from, too. Zeel provides the spa quality massage straight to your hotel, home, or office, making it Torrance’s #1 massage service. Vacationers and residents rejoice - getting a great Torrance massage is just a tap of the Zeel app away! Zeel provides Swedish massage, deep tissue massage, prenatal massage, sports massage, couples massage, and chair massage in Torrance.